Did you know that not all skin spots are due to age? Most of them are due to UV, pollution, and the combination of both. 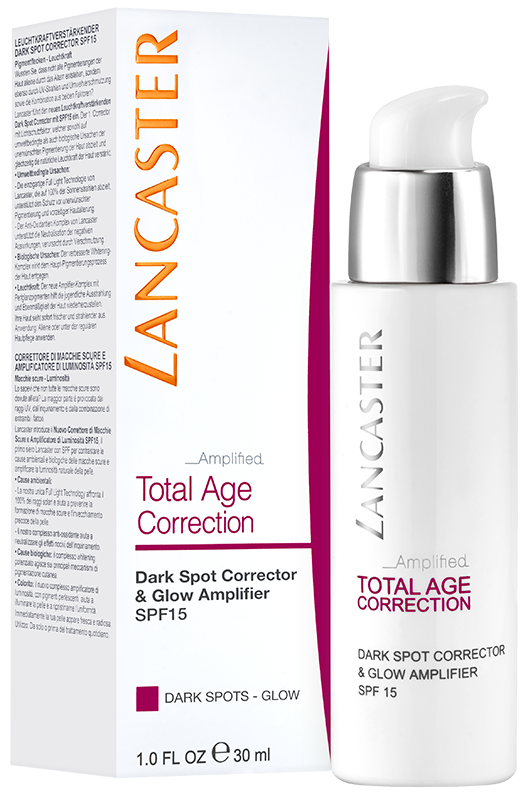 Lancaster introduces New Dark Spot Corrector & Glow Amplifier SPF15, the first Lancaster SPF serum to target both environmental and biological sources of skin spots and amplify the skin’s natural glow. 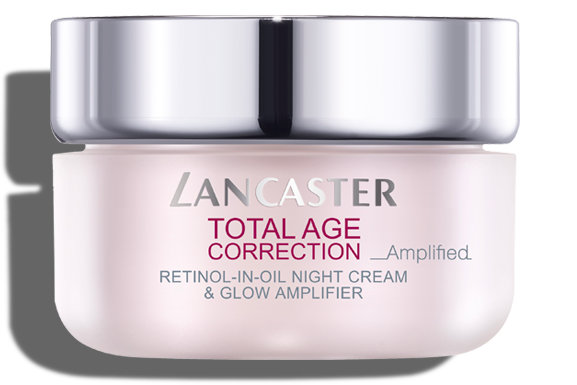 Instantly, your skin looks fresh and radiant. Apply alone or under your regular cream. 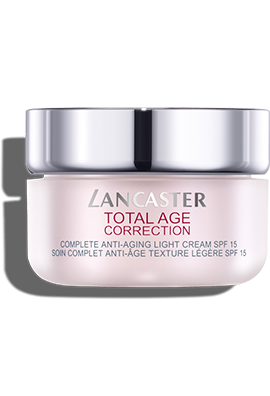 • Environmental sources: - Our unique Full Light Technology targets 100% of sun rays to help prevent dark spots and premature aging. - Our Anti-oxidant complex helps to neutralize the effects of pollution. 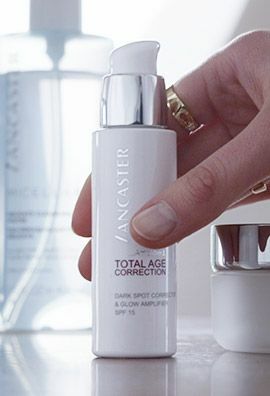 • Biological sources: Boosted Whitening complex acts on the main skin pigmentation mechanisms.• Glow: New light Amplifier complex, with pearlescent pigments, helps to illuminate skin and restore evenness.